Fun Fact: Jen attended trapeze school. She learned to hang, fly, catch and back flip release. She says it was extremely fun and a great workout! 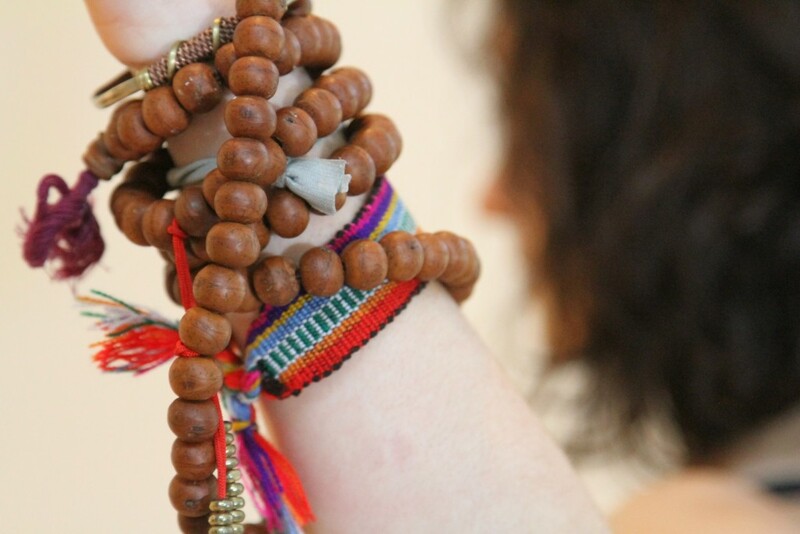 I began practicing yoga over a decade ago and was hooked from my very first vinyasa class. Soon after that I discovered restorative yoga, which became part of my journey to reduce anxiety and stress in my life. 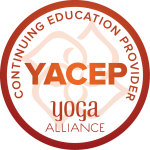 The desire to deepen my practice and understanding of yoga led me to enroll in a teacher-training program. 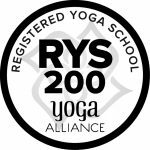 I completed my 200 hr training in 2009, Therapeutic Yoga Training in 2013 and 300 hr advanced training in 2015. I have been passing on the blessing of yoga to adults and children ever since. In addition to painting in oils and acrylics, I currently teach art, restorative and vinyasa yoga and am the co-founder of Yoga for Anxiety Relief Workshops and Series. I look forward to having you in my class!